Mindy Wetzel is an Associate Attorney at Robbins Schwartz. She practices labor and employment law in the public sector. She has a B.F.A. in Music Theatre Performance from the Chicago College of Performing Arts’ Theatre Conservatory at Roosevelt University (2007), and a Juris Doctorate from DePaul University College of Law (2013). 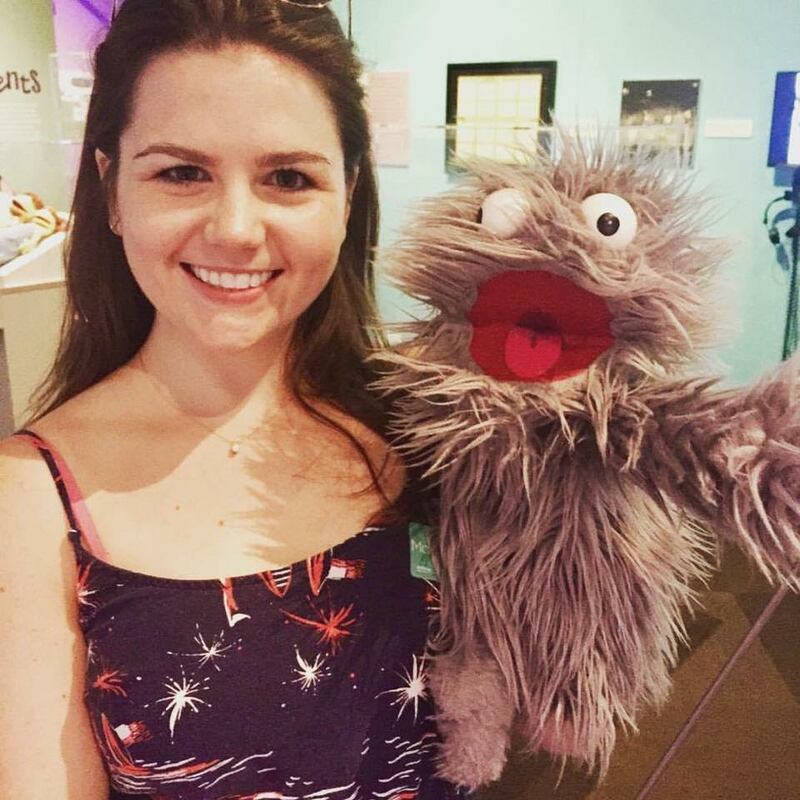 After college and before law school, Mindy performed professionally as an actor, singer, dancer, and circus artist – she even performed alongside a handful of amazing Neos in a production of “Go Dog, Go!” put on by the Chicago Children’s Theatre in 2007. Even though she’s a lawyer now, remaining involved in the arts in some way is crucial to her happiness. She loves the theatre industry, especially the Neos, and she wants to contribute her knowledge, time, and resources to their success.